From I-66: Take Exit 6. Follow 522 South through Front Royal. (Take a left at the traffic light by the Verizon Wireless Store, and another left at the next light (to stay on 522). At the next light, take a left onto 6th Street. After approximately 2 miles, take a left onto Shenandoah Shores Road. After 1.5 miles, Christendom will be on the left. By Plane: Christendom is less than one hour from Dulles International Airport. Airport pickup and return can be arranged with the College. 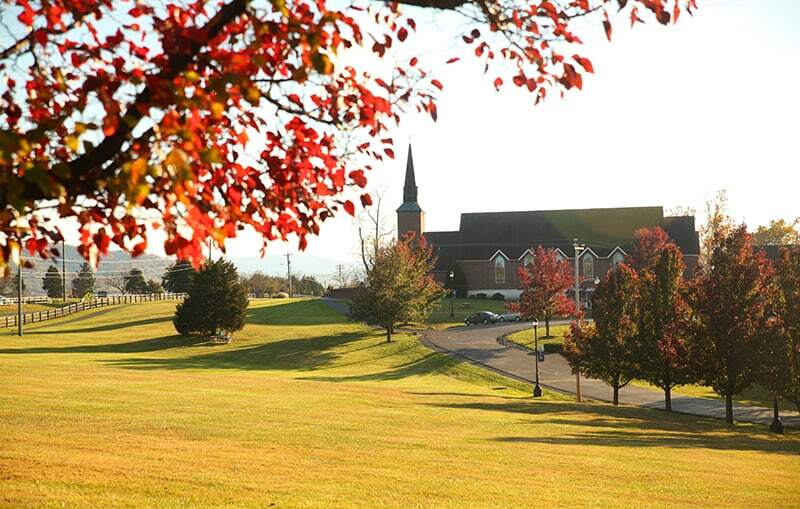 By Car: Christendom is convenient to I-81 and I-66. Follow the directions above.